As part of the American Lung Association of Florida community you have the benefits of in-depth and timely information on lung issues including asthma, tobacco control and environmental health. Also, you can attend one of the special events to benefit the community. This organization’s purpose is to represent the Turkish Americans and the United States-Turkish relationship. The mission of Aspira of Florida is to foster the social advancement of the Puerto Rican/Latino community by empowering its youth in the pursuit of educational excellence through leadership development programs that emphasize commitment to the community. The program develops the leadership capacity of its youth by engaging them in weekly leadership club meetings guided by a curriculum designed to develop cultural and self awareness, as well as critical thinking and social skills. Bluewater Movements, Inc. is a saltwater production company that specializes in organizing and promoting special events throughout the marine industry, with an emphasis on saltwater fishing tournaments. Broward Caribbean Carnival is a Caribbean cultural event which was held in Broward County for the first time in 2003, on the Sunday before Columbus Day, the event culminates in a costumed street parade and carnival extravaganza. By the year 2008 this event is anticipated to be the largest of it’s kind in North America, thus becoming an integral part of the Caribbean American calendar. One goal of Broward College is to empower students and provide them with educational opportunities to develop their leadership and life skill competencies. 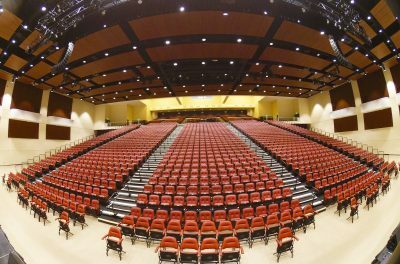 Nestled on the Intracoastal Waterway, and surrounded by all that South Florida has to offer, the Broward County Convention Center offers many different types of events. As a coastal city, the City of Dania Beach is full of challenges and exciting opportunities. With easy access to the Fort Lauderdale and Miami airports, seaports and railroads, Dania Beach basks in the charms and amenities of old Florida as easily as it plugs into the dynamics and innovations of cutting edge technologies. Pembroke Pines has been true to the original desire of its pioneer residents by creating and maintaining a desirable residential community. Over the years, the city has grown to a population of 146,000. As the city grew, it provided all the services needed and all the facilities that make it a great place to live and to visit. 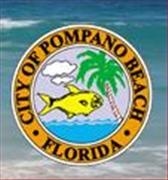 Pompano Beach, as the name implies, offers miles of beautiful beach, lapped by the warm waters of the Gulf Stream. Visitors can kick back, watch the surf, watch the people, or look for the Goodyear blimp that calls Pompano Beach its home. The City of Wilton Manors is approximately two square miles in area and is located in Broward County, Florida, just north of downtown Fort Lauderdale. Wilton Manors is often referred to as the “Island City” because its boundaries primarily follow the North and South Forks of the Middle River. Ideally located within minutes of the beach and downtown Fort Lauderdale, Wilton Manors is quickly becoming the place to be in South Florida. This is a non-profit organization founded in 1990 exclusively dedicated to artists working with colored pencil. Representing sixteen countries with more than 1600 members this organization provides an annual international exhibition and convention, product research information, workshops and seminars, a newsletter, a networking directory and district chapters across the United States. In 1913, a 26-year-old Latvian named Ed Leedskalnin was left heartbroken after the love of his life broke off their engagement one day before the wedding. After moving to Florida in 1918, he decided to carve and sculpt 1,100 tons of coral rock in order to construct a monument to his lost love. Today, visitors flock to this architectural wonder to see what this small man (he stood just over five feet and weighed only 100 pounds) built with hand tools and an undying devotion. The Coral Springs Craft Guild began as a way to promote crafts in Coral Springs. In the last 30 years, the Guild has become an organizational member of the cultural community. 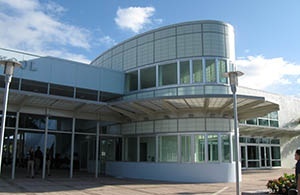 The purpose of the Craft Guild is to improve the quality of hand-crafted items sold in the area, stimulate creativity in design and use of materials, provide an outlet for the exhibition and sale of members’ work, enhance fellowship within the crafting community, and interact with the community through scholarships and community service projects. This particular business is a nonprofit that works to benefit the Coral Springs Museum of Art. 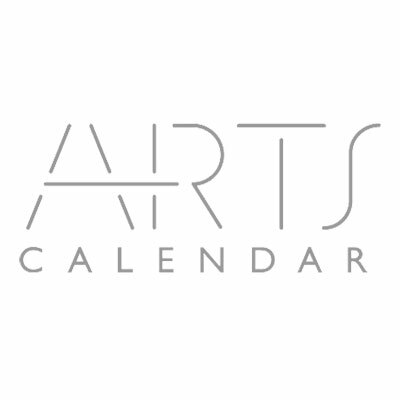 The organized yearly festival puts on an event through the cooperation of local artists and citizens who work to keep art thriving in the community.